LCWR and Girl Scouts Investigations Are Part of the "War on Women"
LGBT issues have been an important factor in what has been dubbed “the war on women” taking place in society. “War on women” refers to the political trend to dis-empower females in society, particularly in regard to health care and sexuality. The “war on women” has been playing out in the Catholic Church in the recent investigation of the Leaderships Conference of Women Religious (LCWR, the leading organization of heads of religious communities of nuns) and the Girl Scouts of America. Two recent commentators have provided insight on these two topics: Ted Frier, on Slate.com, tackles the LCWR case, while Marianne Duddy-Burke looks at the Girl Scouts story. 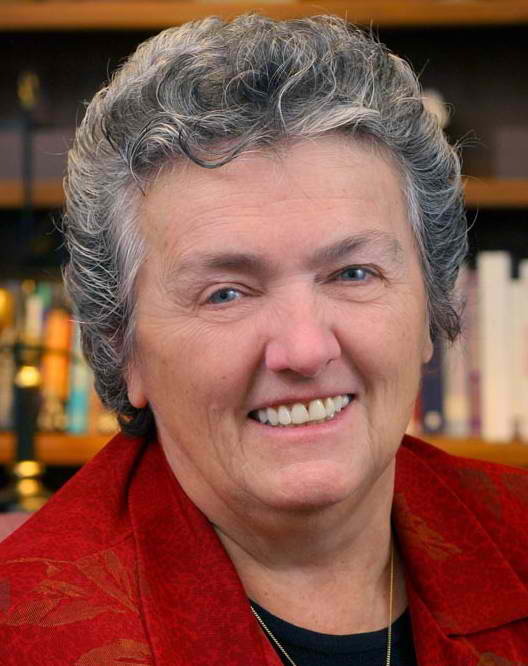 “Sister Chittister is directly attacking the authoritarianism at the heart of the current political campaign by the Pope and US bishops to impose dogmatic conformity on American Catholics. She even goes so far as to excavate unflattering Church history in order to warn of the dangers of neo-fascist tendencies which inherently lurk within an institution that operates in secret and is led by an all-male hierarchy that occasionally claims it possesses powers of absolute infallibility. “Chittister concedes that it is not easy to run a ‘universal’ church which must take account of so many different cultures. But the Vatican needs to try harder, she says. https://www.newwaysministry.org/wp-content/uploads/2017/09/logo_nwm-1.png 0 0 Francis DeBernardo, Editor https://www.newwaysministry.org/wp-content/uploads/2017/09/logo_nwm-1.png Francis DeBernardo, Editor2012-05-27 08:48:432012-05-27 08:48:43LCWR and Girl Scouts Investigations Are Part of the "War on Women"
Thanks for keeping these ideas before us– so much of these issues no longer makes the regular news and unless we keep protesting the action of the Bishops, we will remain their victims. No one has more power than what we give him (see Germany). The silence of the priests in fear for their jobs and the silence of the Brothers in fear of separating themselves from clerical affiliation allow us to reduce these issues to “women’s problems” rather than assaults on human justice, freedom of will, and the very Gospels our Bishops claim to defend. Keep signing petitions,keeping vigils, and buying Girl Scout Cookies. In the past month I’ve put on more than ten pounds. Yes, thank you for all of these postings…they give me great courage and support as I try to discern where ( in what Church) I am called to join/worship/act. Majority Favors Gay-Straight Alliances in Ontario's Catholic Schools Support Our Sisters: Pray at a Vigil!